Leanne of PolishedByLeanne is getting married in September (Yay, congrats) and she is releasing a beautiful collection of polishes inspired by her wedding colours. Leanne has been teasing the polishes for a few months now and I have been really excited to see them and she has kindly sent me 2 polishes to try out. The first up is Bridesmaid Dresses, this is a beautiful and delicate pearly, pinky purple. The sun has been non existent here for the last few days and so I did have a little bit of trouble getting true colour for this polish but it is close, it is maybe just slightly more purple than in my photos. It took 3 coats to get the polish completely opaque but it did dry quickly with each coat. As with any pearl finish polish, you can see some brush lines in the finish even with topcoat. 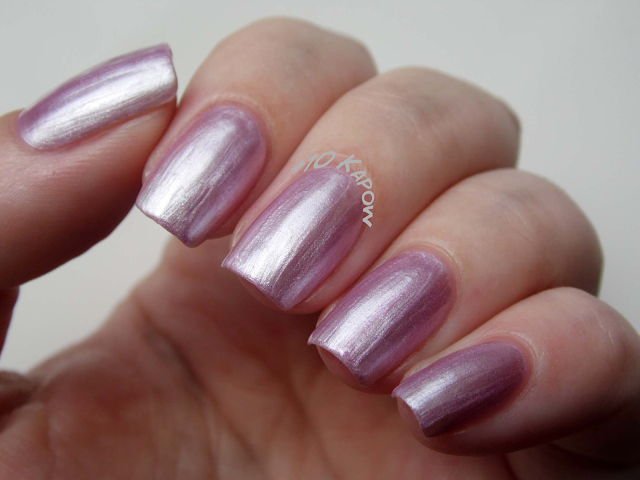 If you are not a fan of brush lines on this polish, you can eradicate those by sponging another coat on top. Once dry, the sponged on polish gives the effect of a textured/hammered style polish and personally, I think it looks even more beautiful with this style finish. The textured look is visible even with a coat of Seche and can even serve as breathing new life into a mani a few days later. I wanted to add some delicate and wedding like nail art to this polish, so I used an image of a bride and groom from Born Pretty Stamping plate BPL-021 and the flowery pattern is from Bundle Monster BM-324. Again, the lighting was a problem when it came to capturing the nail art properly so here is a close up to show off the bride and groom. 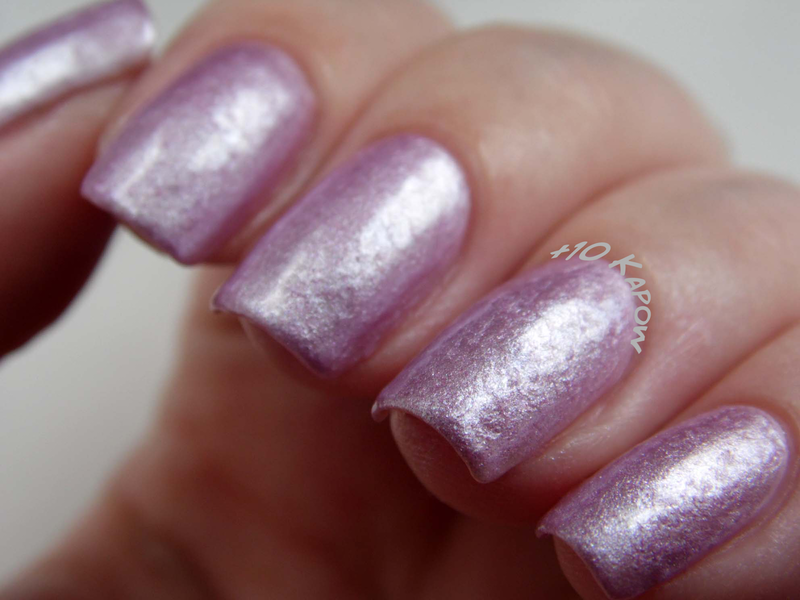 Onto the Dancefloor is a simple and stunning silver glitter topper. It is made up of a clear base and one size of tiny hex silver glitter. It dries quickly and surprisingly smooth considering all the tiny little glitters, even when built up. It is an easily buildable polish so can be worn on it's own to add a subtle sparkle or have a full sparkly mani, or it can be worn over any polish to jazz it up and will compliment many other polishes from the Wedding Collection. This is 1 coat of Onto the Dancefloor over 2 coats of Ciate Ferris Wheel. I love how in some lights, the glitter looks almost black. 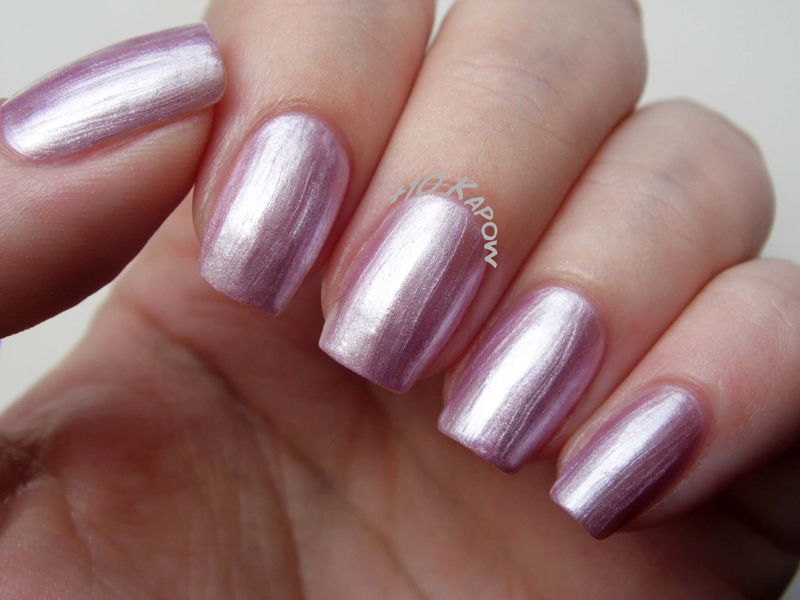 This is where I attempted to do a glitter gradient to show how well the polish builds, I might need a bit of practice on this style but the silver does looks stunning over white. I sponged on different layers of Onto the Dancefloor over Barry M Gelly Cotton. It looks very weddingy don't you think? The Wedding Collection will be released on September 10th in the PolishedByLeanne Etsy store and don't forget to check out Leanne's Facebook, Twitter and Instagram pages for more swatches from the upcoming collection. What mani do you think you would have on your wedding day or what mani did you have?